In his book, David Brackett (Interpreting Popular Music, 1995, Cambridge University Press) compares singers Bing Crosby with Billie Holiday. 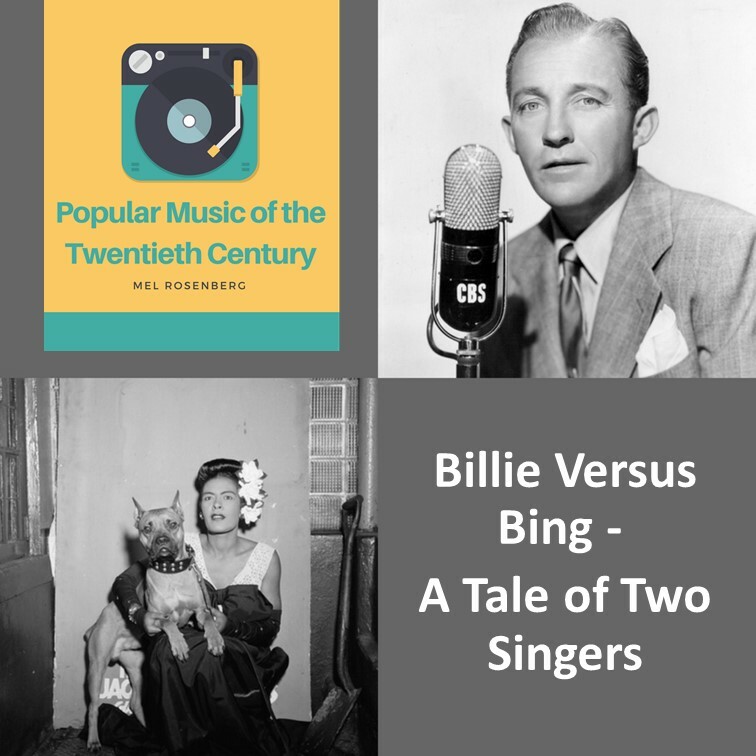 He makes the contention that although Bing was more popular at the time, it is Billie who has made the ‘lasting impression’. Let’s give a listen to the song he chooses to analyze. It’s the song, “I’ll be seeing you”, written in 1938 by Sammy Fain and Irving Kahal. Bing Crosby’s version reached number one. Billie Holiday’s version rose as high as number four. Crosby recorded it six weeks before Billie. What do you think? How important is the singer in the success of a song? 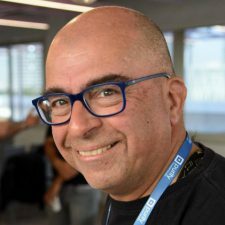 How important is the arrangement and the musicians? Here is a video with lots of original vs. covers from many genres and eras. And just to set the record straight, you gotta love Crosby for songs which he ‘owned’, such as Swinging on a Star from 1944 (again Johny Burke wrote the lyrics, and Jimmy van Heusen the melody)… and White Christmas.